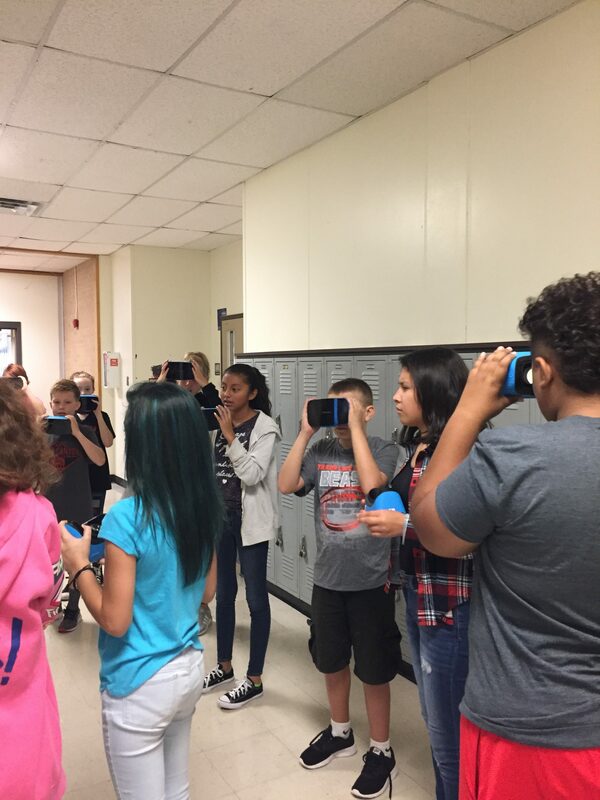 Ms. Carner’s 7th grade class got a chance to virtually transfer themselves to space. 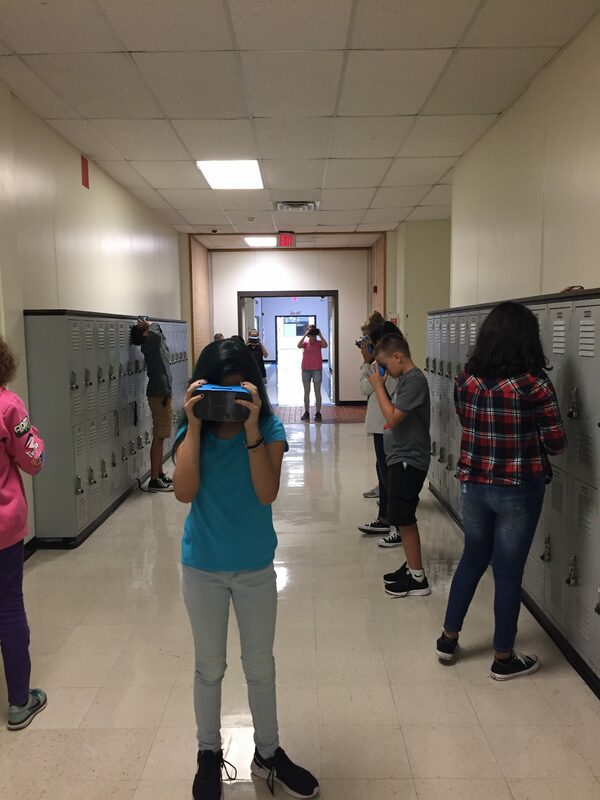 Students at CTMS were able to take advantage of our new Virtual Reality kit that was kindly purchased for us by the greatest PTA in the district. 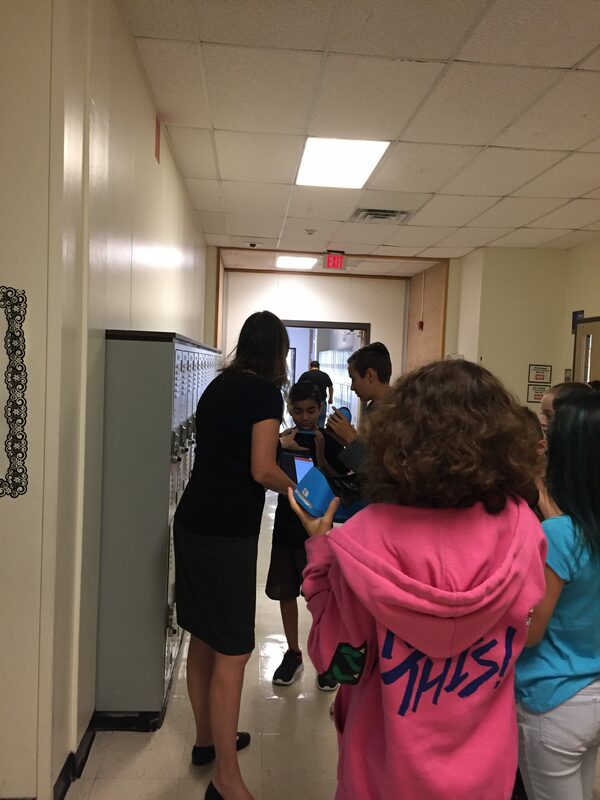 Ms. Carner was able to use this new technology to do a quick review of our solar system.